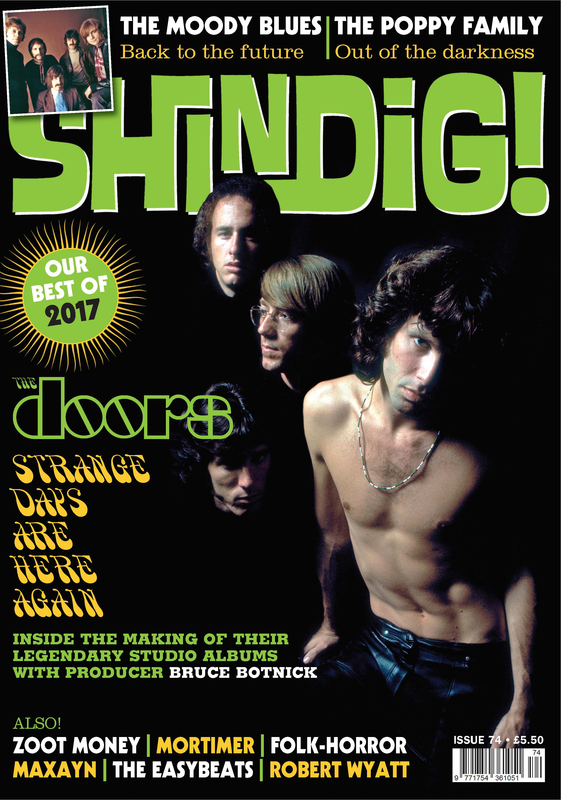 Check out the current issue 74 of Shindig! 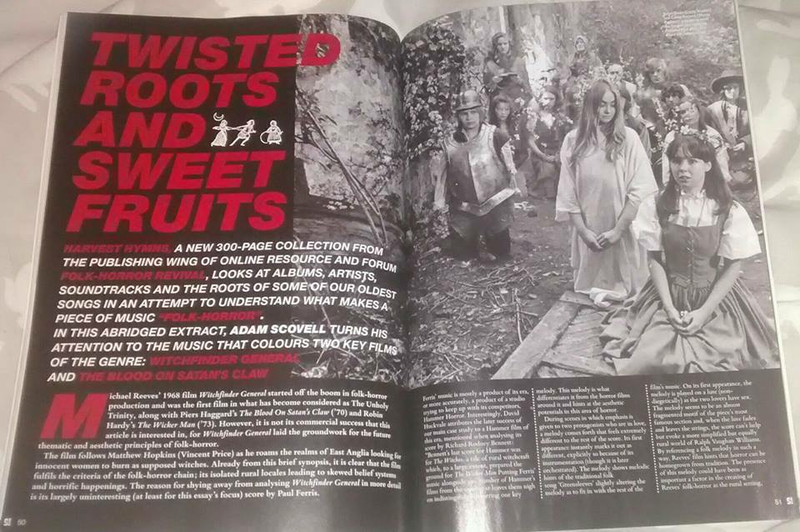 magazine for a feature by Adam Scovell on the music of the classic folk horror films Witchfinder General and The Blood on Satan’s Claw. The article is an abriged extract from an essay to be published in the next upcoming book from FHR/ Wyrd Harvest Press, Harvest Hymns covering the music of folk horror. Shindig! 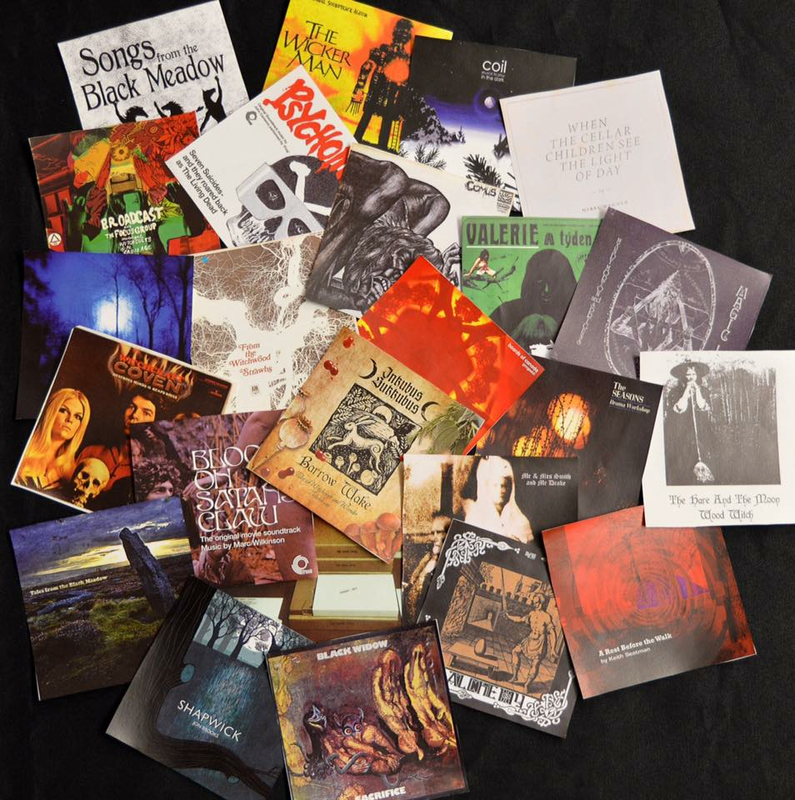 magazine, devoted to "the most far-out ’60s sounds through country-rock and folk to soul and electronic experimentation", has long championed folk horror worthy music and related films and TV. You’ll have to hurry to pick up a copy of this issue in the shops though, the next issue is going to be available on the 4th of January.